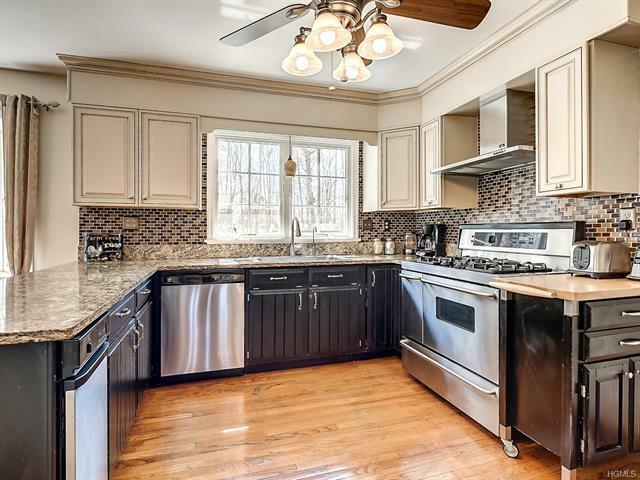 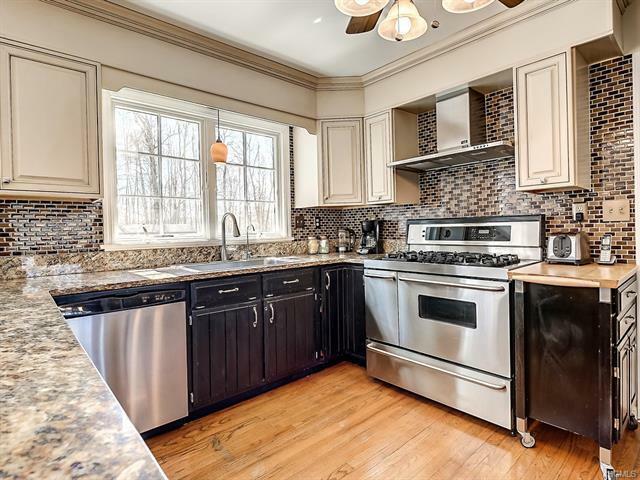 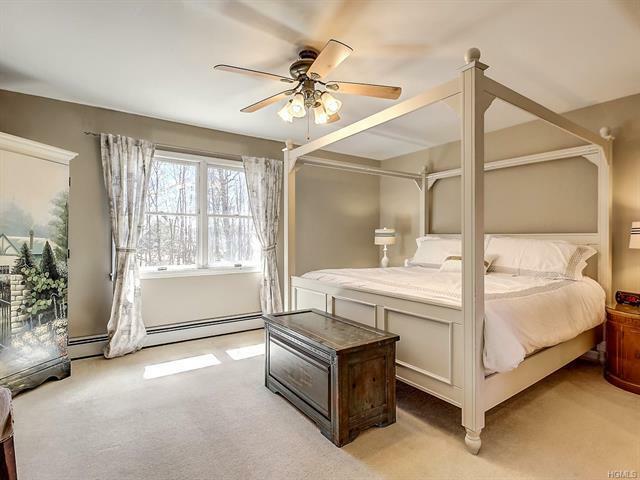 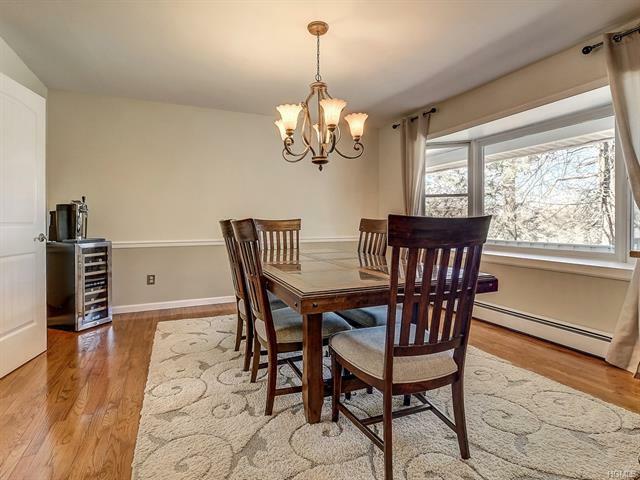 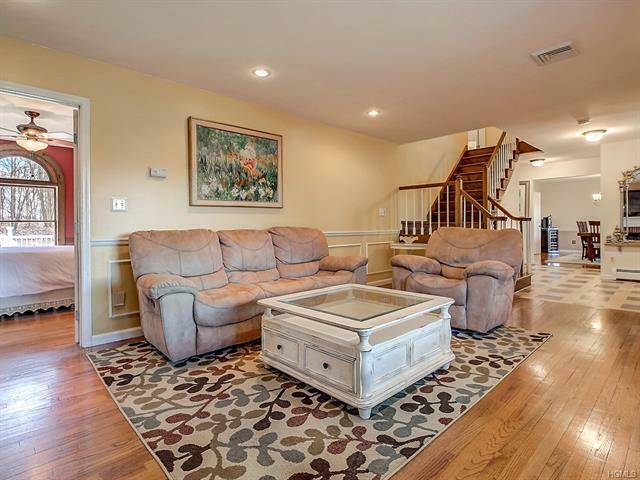 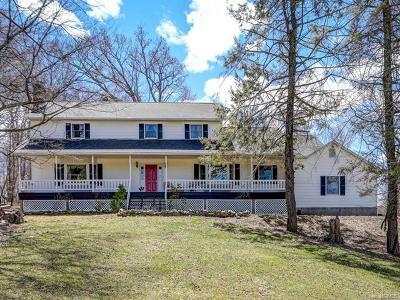 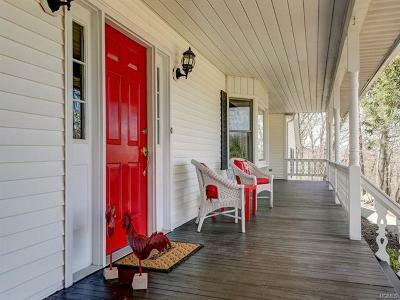 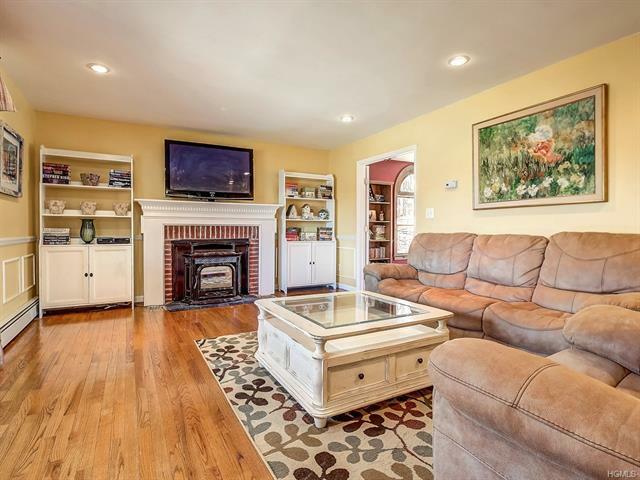 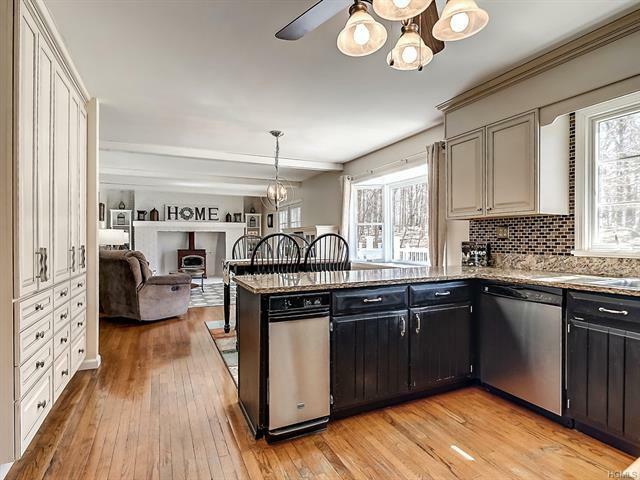 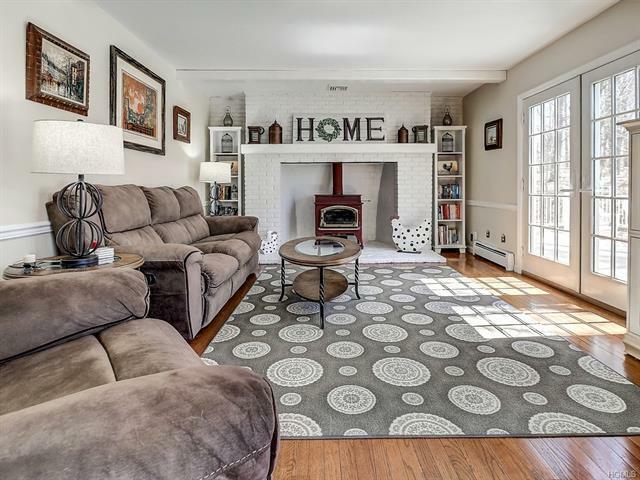 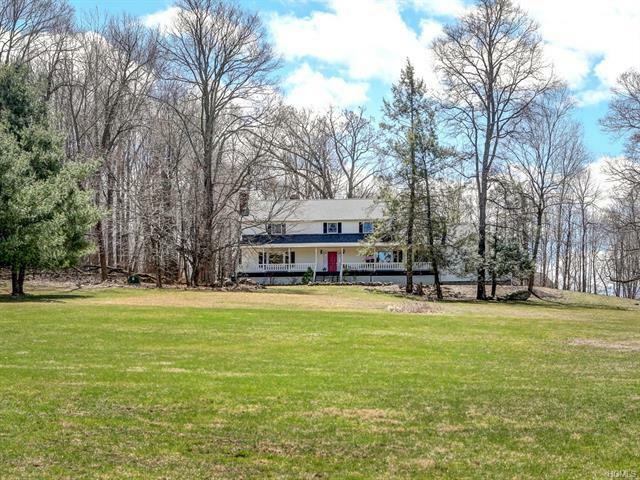 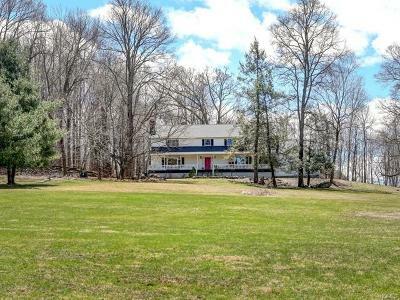 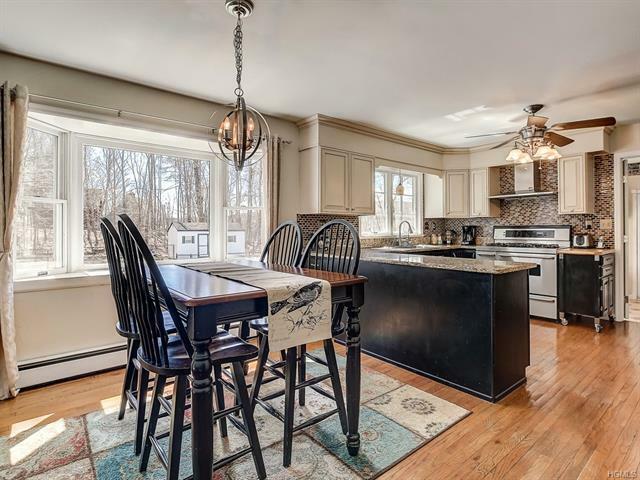 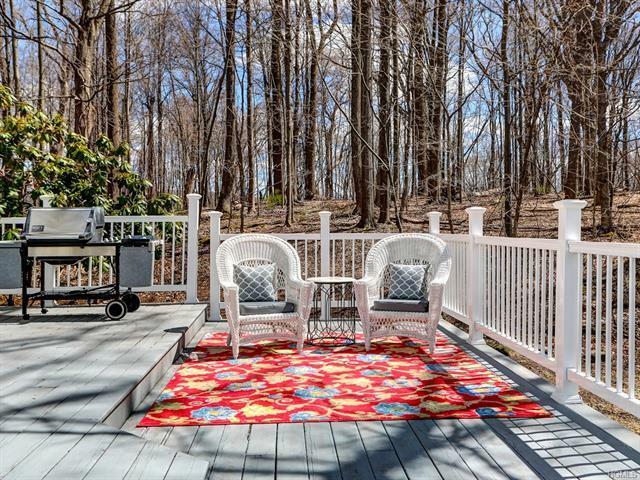 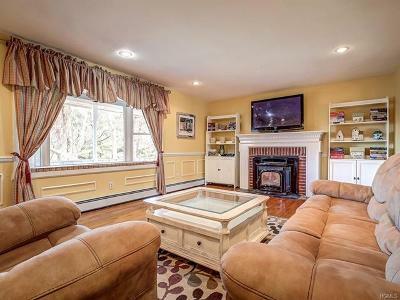 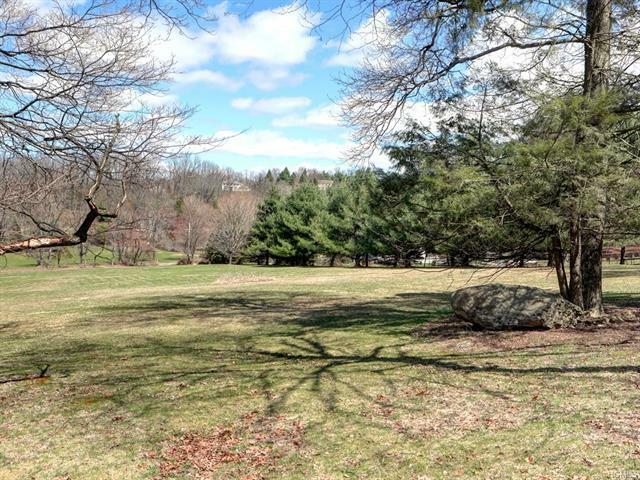 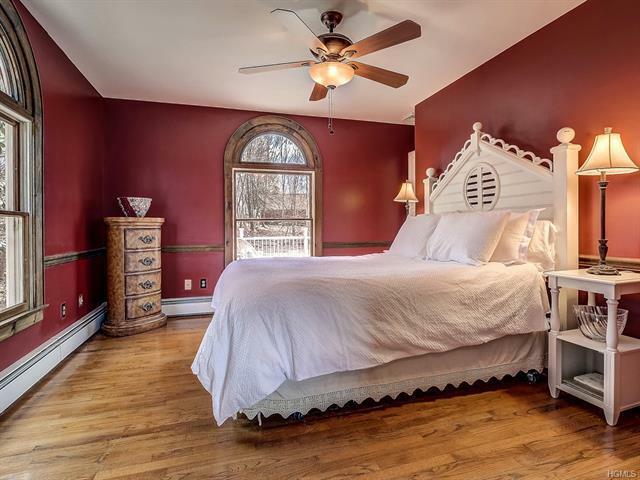 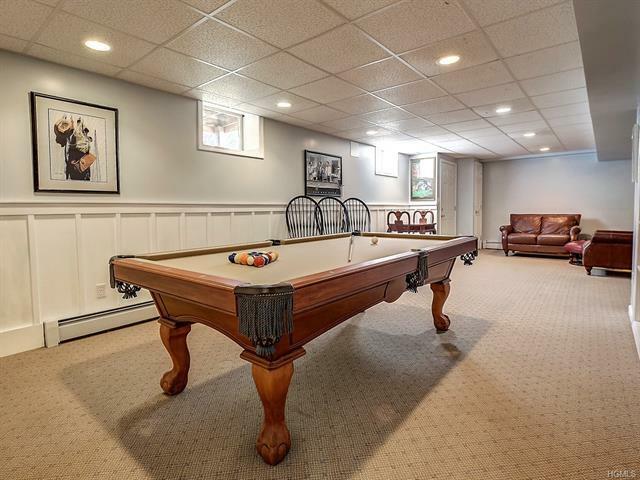 Perched on a hilltop overlooking 7+ acres of park-like lawn and lush woodlands sits this beautiful 4 bdrm colonial with 2.5 bathrooms, finished basement and 3-car garage. 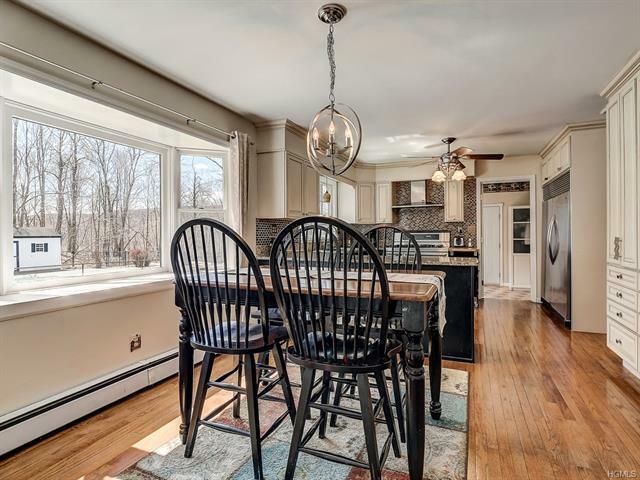 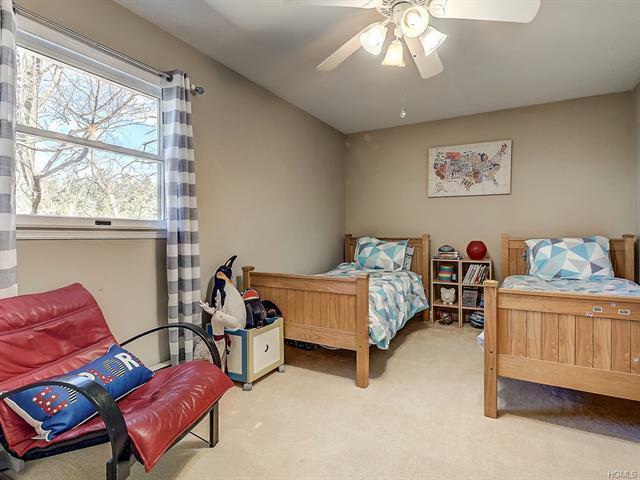 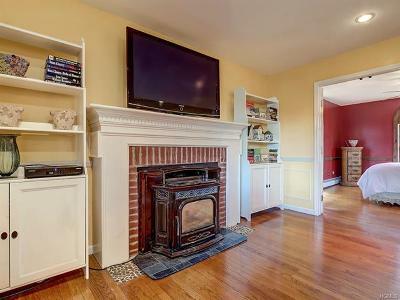 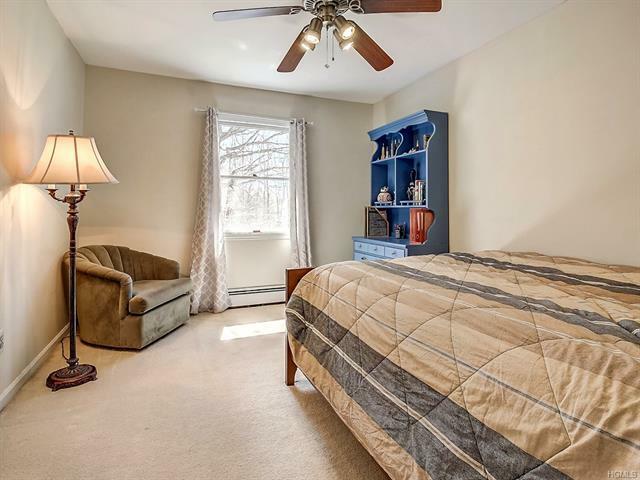 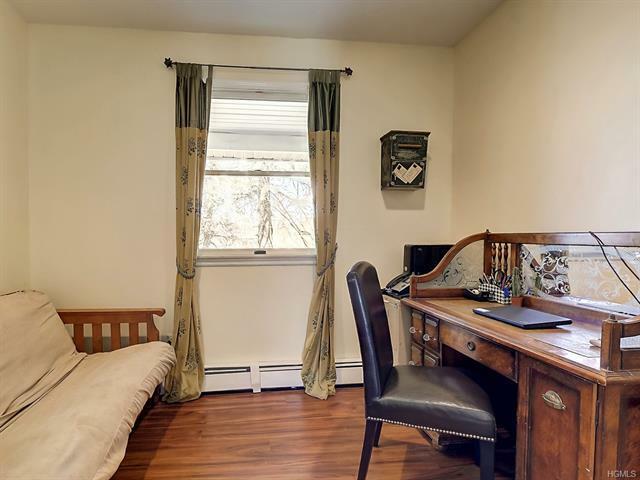 Natural light complements a spacious floor plan, with a gracious foyer opening to a living room with wood pellet stove and adjoining guest room looking out to woods. 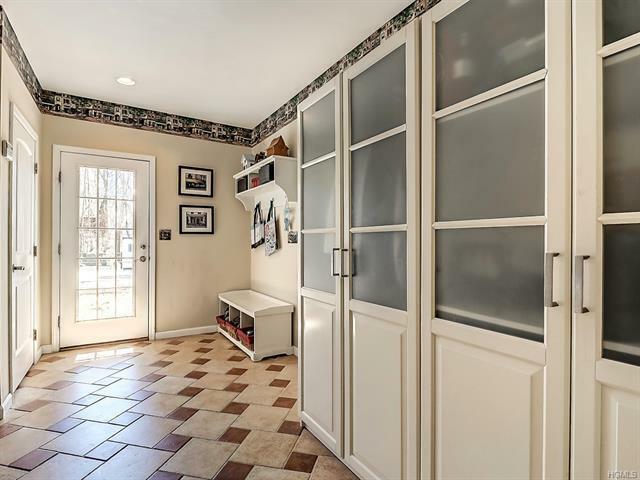 First floor also includes mudroom and adjoining office. 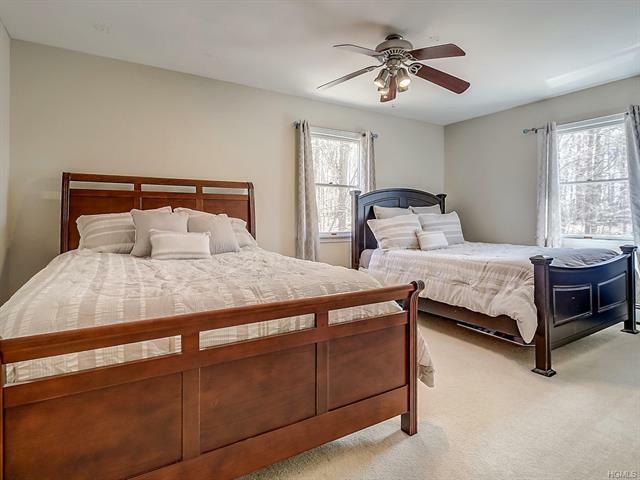 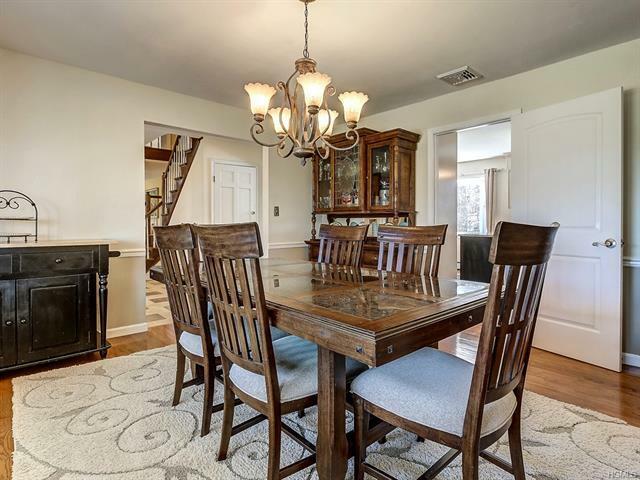 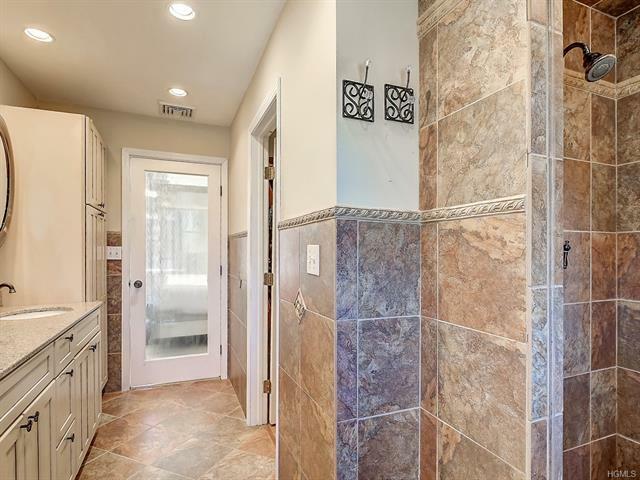 Facing the back yard is an updated kitchen with ample cabinetry, granite countertops and stainless steel appliances, which adjoins a breakfast area and cozy family room that includes a massive fpl with wood burning stove. 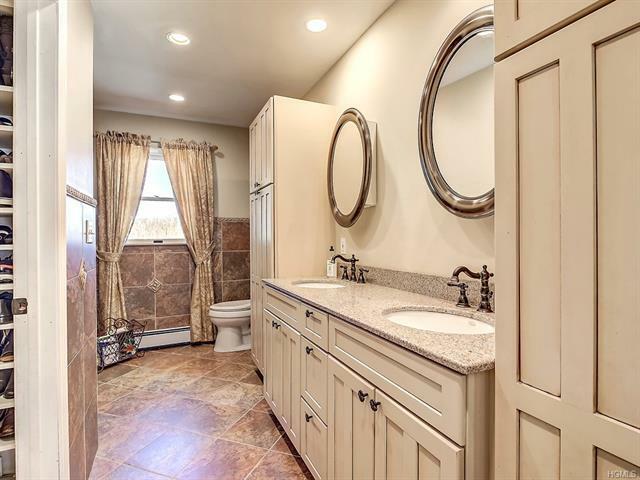 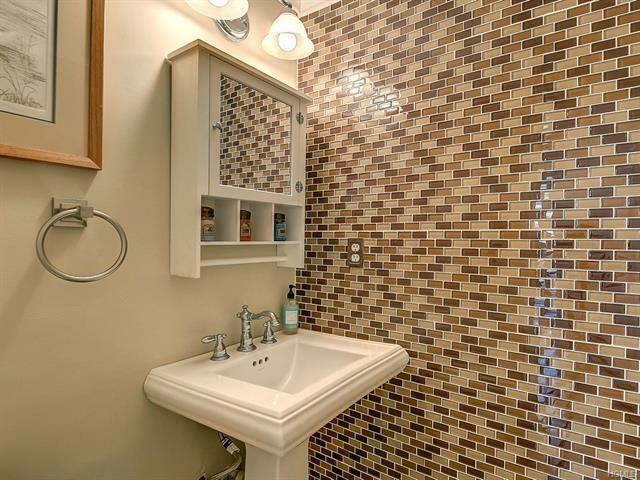 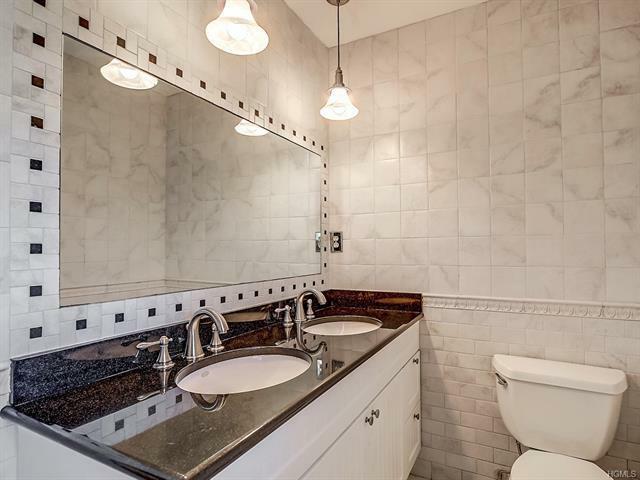 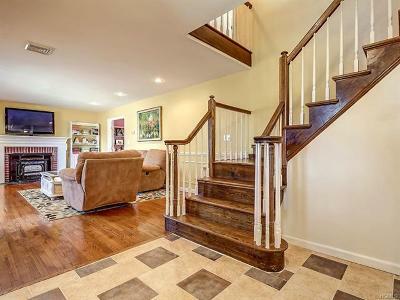 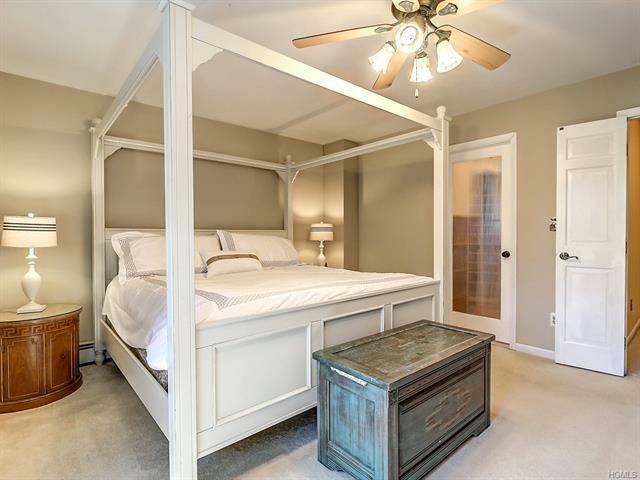 Second floor includes 4 bd rms with custom closets, 2 bths with granite counters, double sinks and tiled flrs and walls. 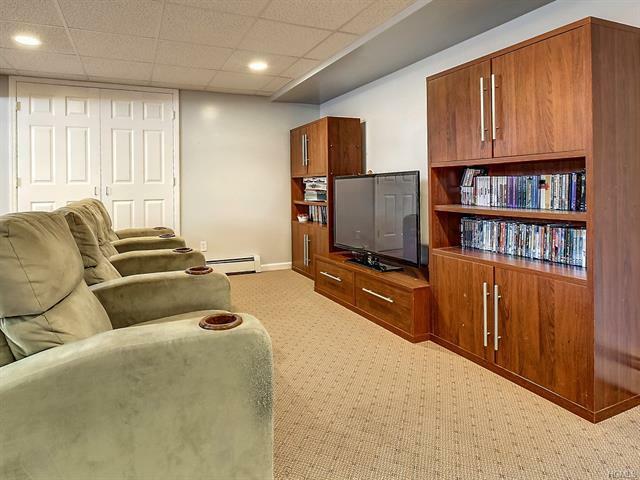 Finished, 1300 sq.ft., walk out basement includes gathering area, gym, built in shelving, cedar storage. 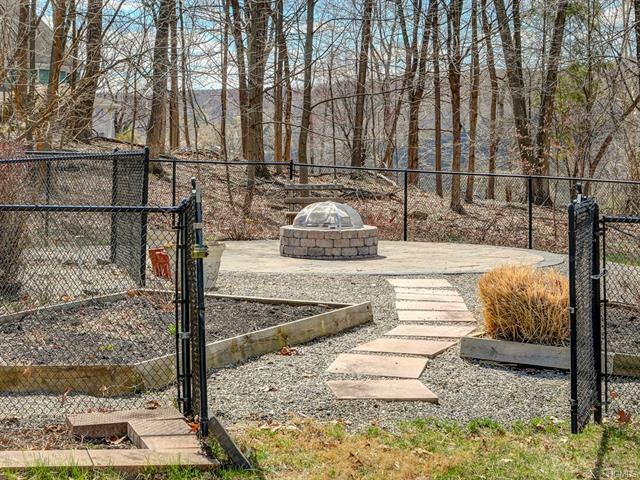 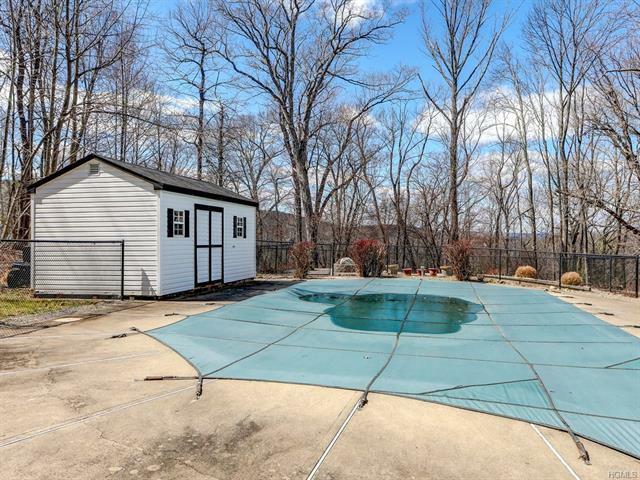 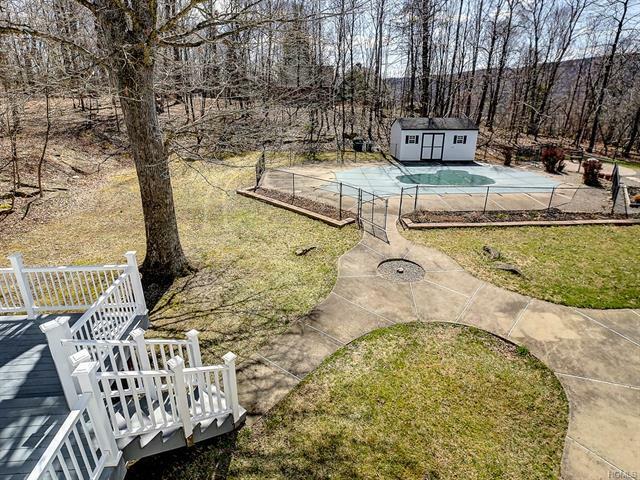 Features include hrdwd floors, in-ground pool, wide front porch, large back deck and fire pit. 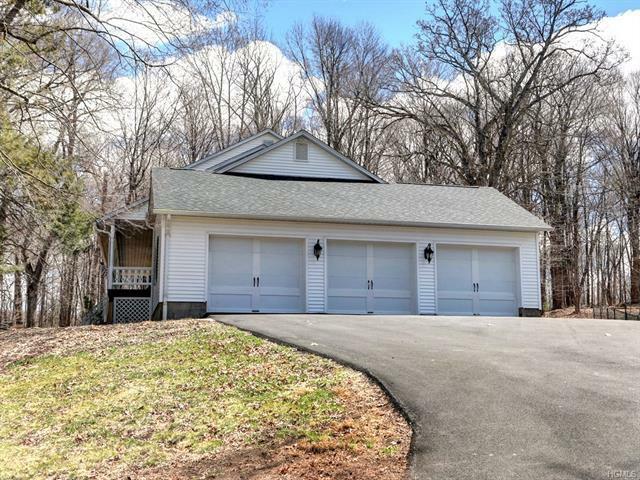 Updates throughout, including new driveway and recent roof.